Located on a 22-dunam (5.5-acre) parcel of land overlooking the Mediterranean, the Port of Tel Aviv and alongside Tel Aviv’s largest green belt, the World’s Jewish Museum will be a new symbol of the Jewish people. The project will connect Hayarkon Park, the Mediterranean Sea and anchor the Tel Aviv North development. Frank Gehry (born Frank Goldberg), widely recognized as one of the world’s great modern architects, has been commissioned for the project. The Pritzker Prize-winning architect, whose work is aesthetically refined yet adventurous and animated, has been the force behind some of the world’s most iconic structures. His design of the 24,700-square-meter (265,000-square-foot) Guggenheim Museum in Bilbao set along the Nervión River gave rise to the term, ‘The Bilbao Effect’ whereby an iconic architectural statement has a significant impact on tourism, investment and economic growth. The proverbial, ‘if you build it, they will come’. 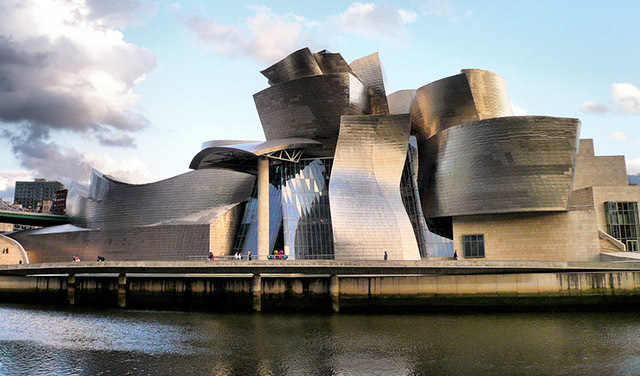 When it opened in 1998, Philip Johnson, the father of Modernism and Postmodernism architecture called Gehry, “the greatest architect we have today” and the new Guggenheim Bilbao, “the greatest building of our time.” Over one million visit the Museum annually. The World’s Jewish Museum will also be a gathering place—a center for celebration. A place linking the past and present — with an outlook to the future. In Tel Aviv, a city ranked as one of the world’s most innovative. On a site with connections to the natural and organic beauty surrounding it. The sea, Hayarkon Park, gardens, walking paths and wetlands —the design will reflect the setting and ‘bring the outside in’. 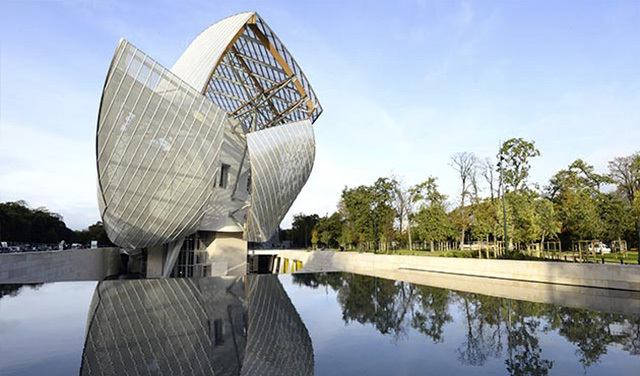 Who better to create an unmistakable new expression of contemporary design than Frank Gehry? The Frank Gehry design is featured on the cover of the Japanese magazine, GA Document. This publication is one of the highest regarded architecture magazines in the world. See World’s Jewish Museum Experience (PDF download).